Treated to eliminate paint bleed, ensuring sharp paint lines. Use on painted walls, wood, glass or metal. Not recommended for use on delicate surfaces. 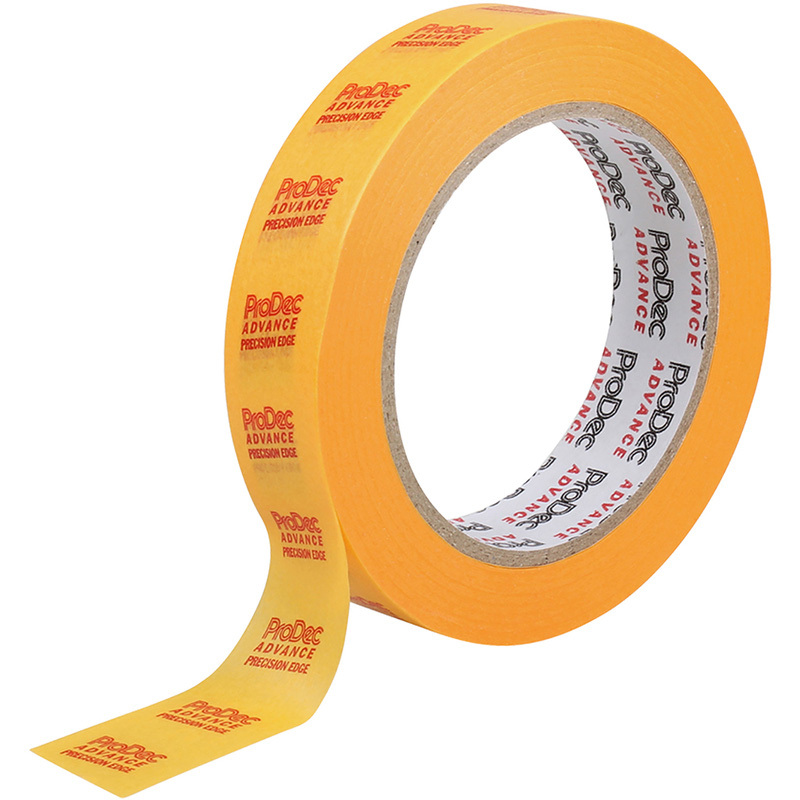 Prodec Advance Precision Edge Masking Tape 24mm x 50m is rated 4.4 out of 5 by 36.